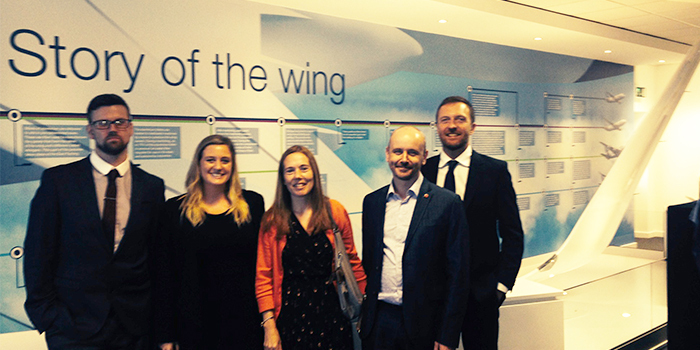 Last Friday marked the launch of the new Airbus Visitor Centre and was an extremely proud moment for the team here at Carbon Creative as we got to see how our stunning collection of work transformed the space to bring the history and values of Airbus to life. The Visitor Centre has been created to commemorate 75 years of Airbus and we were delighted to be given the opportunity to create a whole suite of exhibition graphics to transform the blank white space into an eye catching, informative and timeless visitor centre. We worked hard to develop a range of visual and interactive deliverables to engage and educate guests. These consisted of a number of large wall graphics to display the story of the wing and the History of Airbus, as well as promotional posters displayed in light boxes, iPad animations and general signage. The team were beaming with pride, as the centre really did look outstanding, with the client and attendees at the launch full of praise. 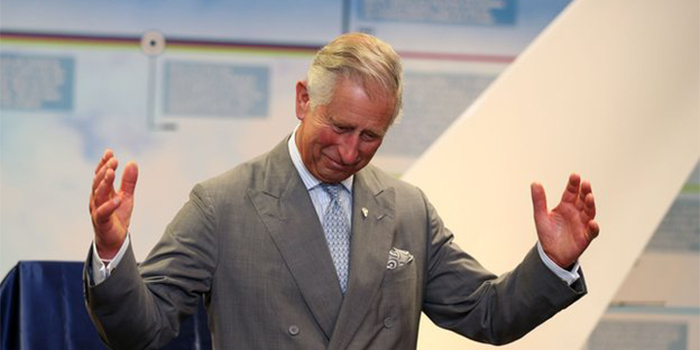 If all this wasn’t enough, we were in for a real treat as HRH Prince Charles attended the launch to unveil the plaque and say a few words about why he thought the visitor centre was so important and why Airbus are such a commendable organisation. Following on from this successful take off, we hope to continue to support Airbus with such worthwhile projects that will further build on their success and fulfil their visions.